Finally! It seems like I've been waiting forever to find out more about Vic's past, the influences that made him the way he is, and now it's beginning to unwind, yay! JCP's storytelling is skilled and absorbing as always. Now I'm on tenterhooks for the next book. 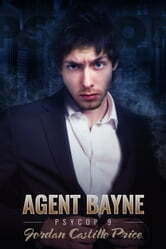 Agent Bayne worked for me on many levels. The murder Vic and Jacob worked together on, wove through the book carrying on its' back the tangents Vic veered off on gathering information on his history. 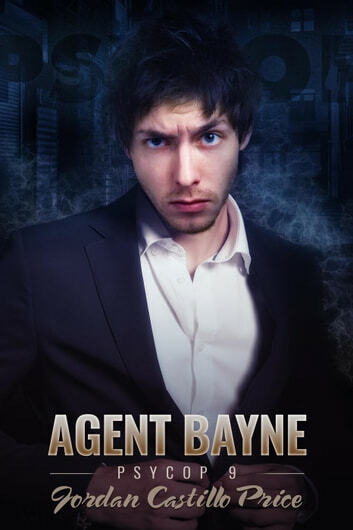 The quest for knowledge unearthed the newest crop of baddies and a locus for further stories in the Psy Cop universe. I truly hope Jordan plans on carrying on from here.